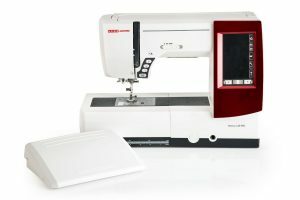 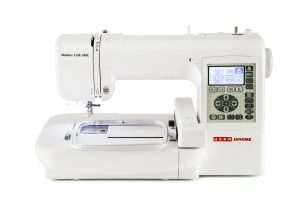 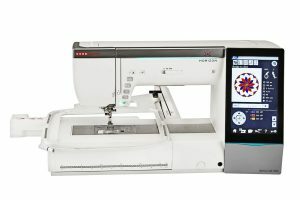 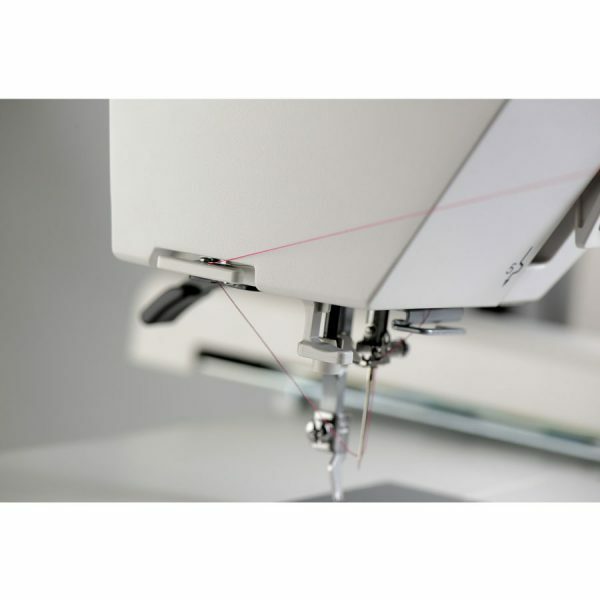 "Usha Janome Memory Craft 450E with Digitizer Jr | Computerised Embroidery Machine -USHA Sew"
An efficient embroidery machine, the Memory Craft 450 E offers a speed of 860 spm (stitches per minute) and is enabled to embroider designs of up to 200 X 280 mm making it great for boutiques. 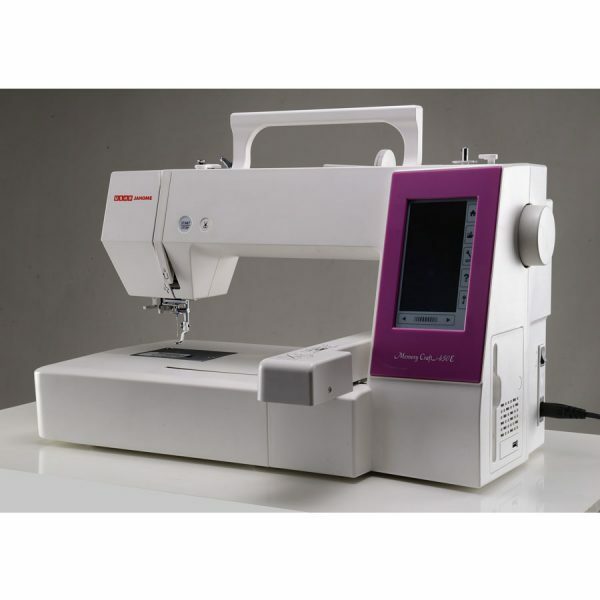 It has two hoops – RE28b: 8” x 11” and SQ20b: 8” x 8”, which are adjustable even after embroidery has begun. Its extra wide table supports large projects and its free Digitizer Jr V5 software allows editing of existing designs and creation of customised designs. 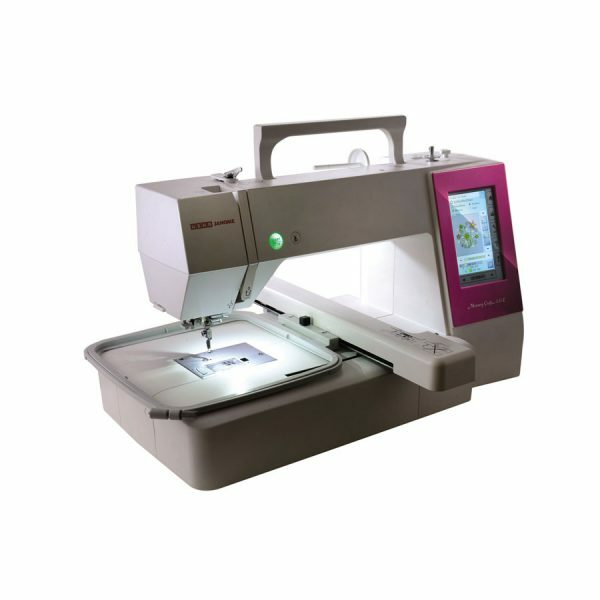 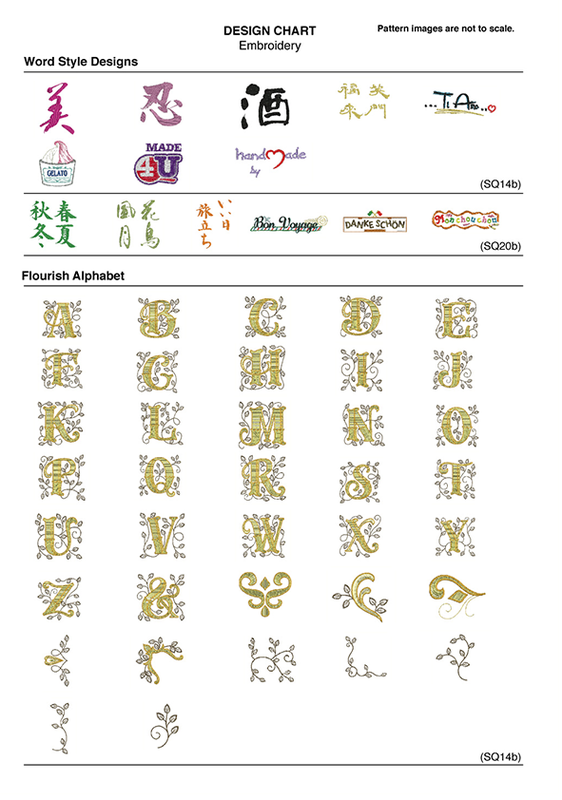 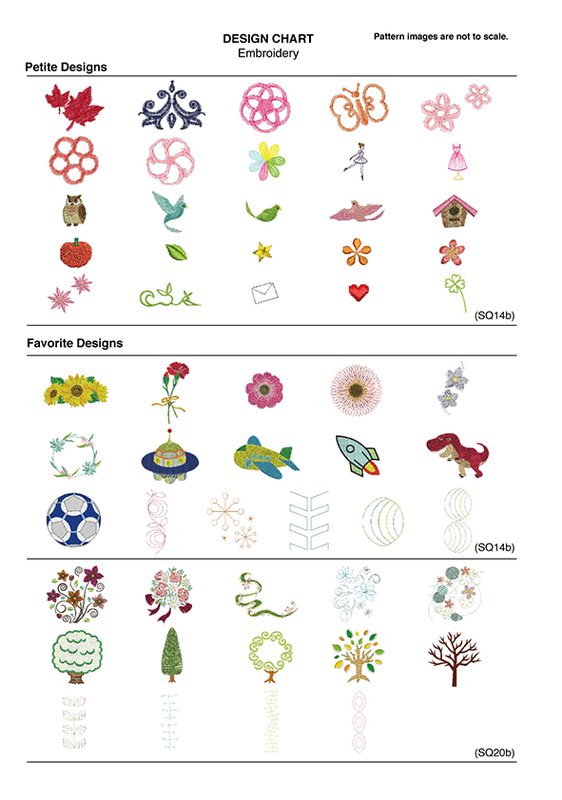 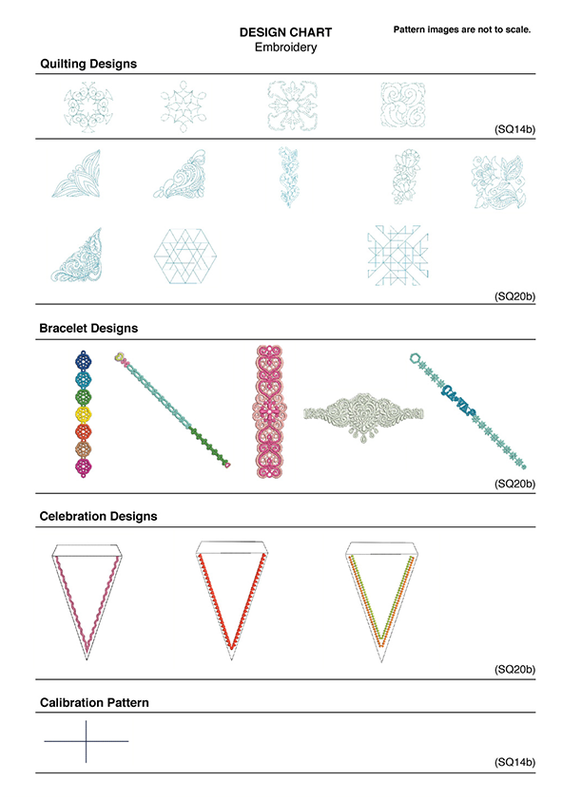 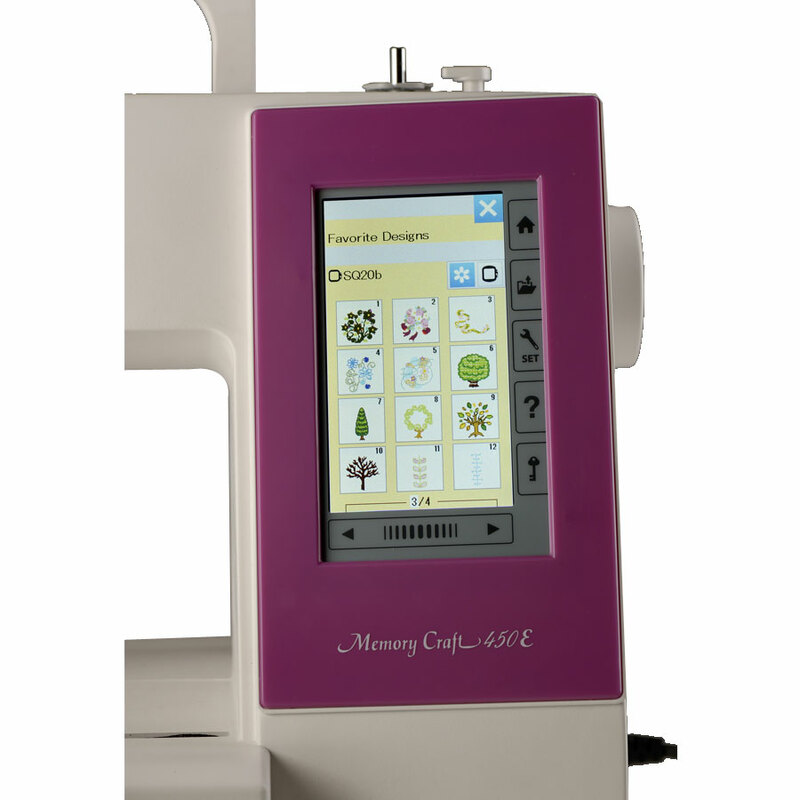 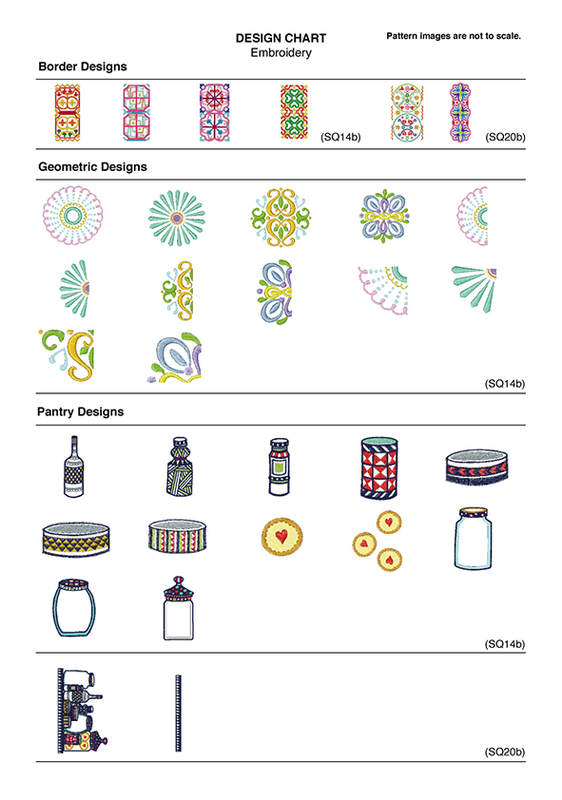 Janome Digitizer Jr latest version: Powerful software for all personalization, editing, upgrading needs of embroidery.